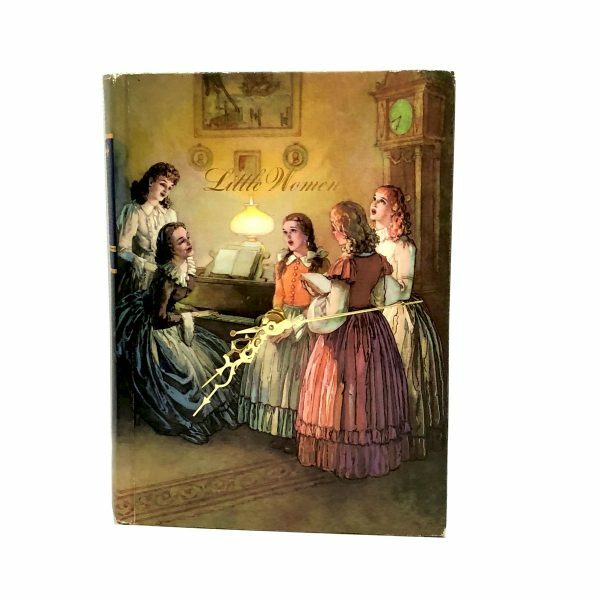 Little Women, the charming classic of American literature, handcrafted into a beautiful and unique book clock. 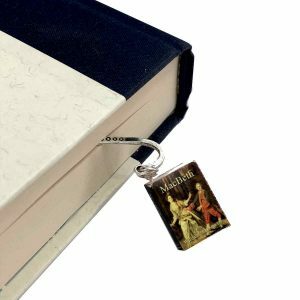 Don't know what to get someone who loves books? A Little Women book clock! My Booklandia book clocks are among one of the best gift ideas for people who love books. And what better book to choose than the charming and endearing Little Women by Louisa May Alcott. 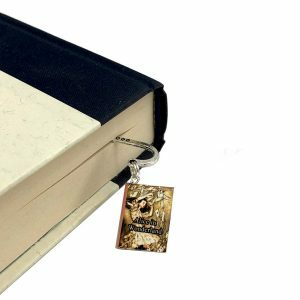 If you’re looking for the best gift for bookworms, then you’ve found it. This Little Women book clock will look lovely in any room, from bedroom to library to family room. To display just stand on a bookshelf or table. 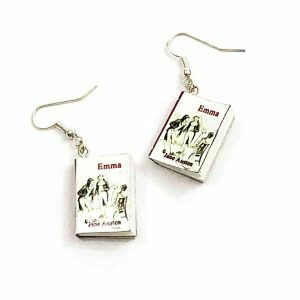 Click here to find more presents for literature lovers. The page edges are royal blue. 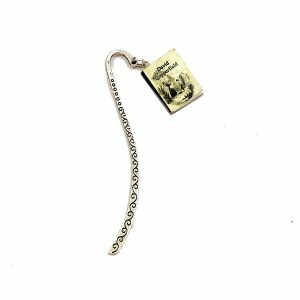 Measures approximately 9-1/2″ x 7” x 2”.